CALL or TEXT us today at (480) 725-8370 to connect with our team! 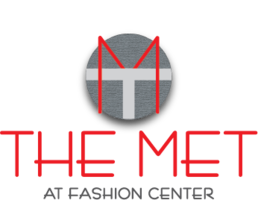 Amongst a booming, high tech corridor and a thriving shopping scene, you’ll find The Met at Fashion Center. Unveiling an artful blend of urban living and elegant sophistication, this peaceful desert utopia offers an exquisite living experience. 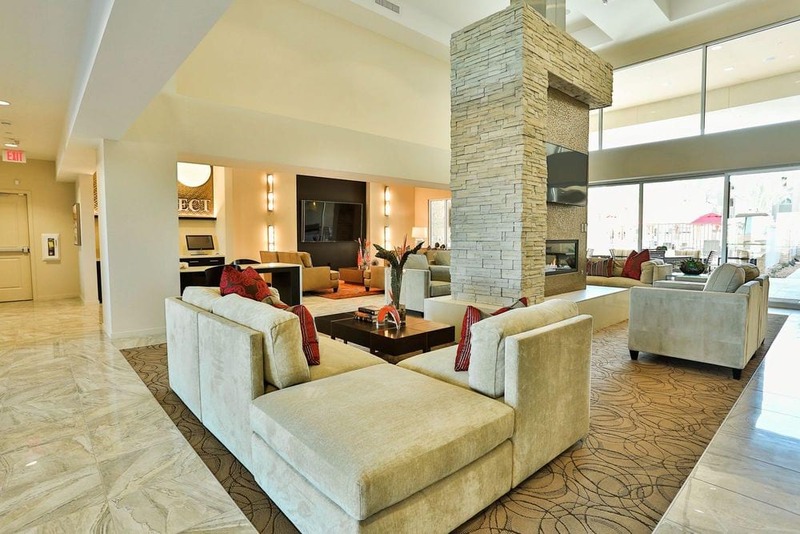 From the moment you enter the gates, this trendy Chandler, AZ community immerses you in a world of luxury that rivals the most lavish five-star hotels. Swaying palm trees add a tropical tone to the landscape, as the resort-style amenities and immaculate residences welcome you home. Whether your perfect day involves sunbathing on a warm summer day beside a glittering pool or preparing a home-cooked meal in your gourmet kitchen, The Met at Fashion Center is your own personal haven. 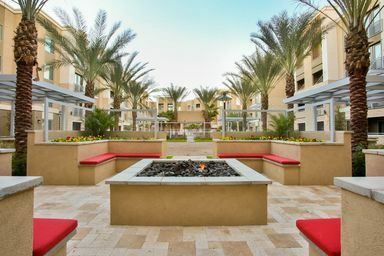 Treat yourself to the finer things in life when you rent an apartment in this striking community today. At The Met at Fashion Center, paradise awaits in the spacious: one and two bedroom floor plans, ranging from 680 to 1,020 square feet. 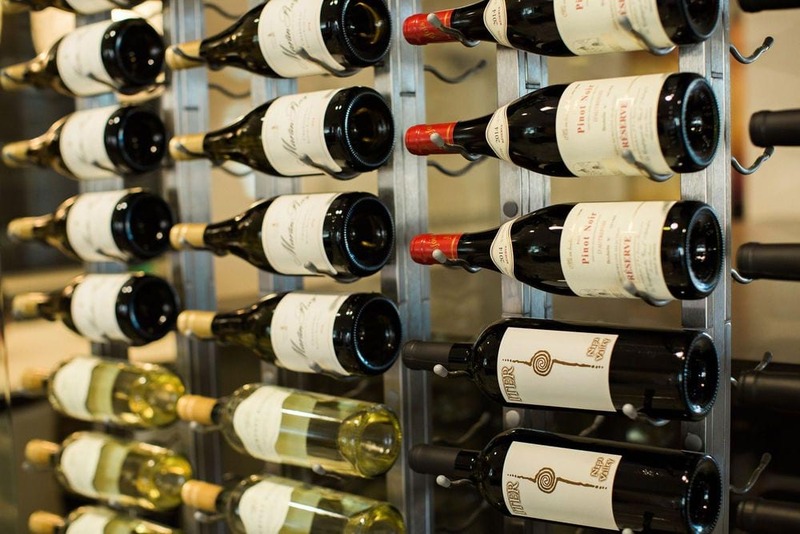 Every upscale residence includes designer finishes with upgraded accents, including sleek stainless-steel appliances, modern lighting packages and rich wood-style flooring. 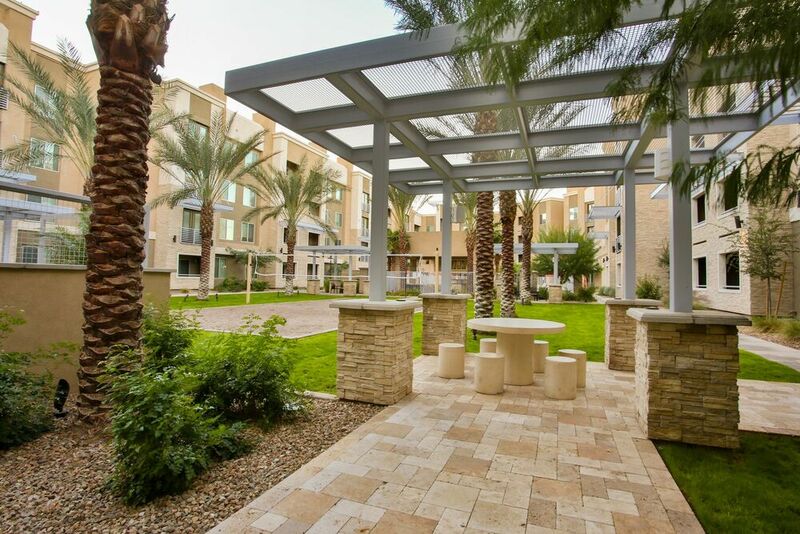 Imagine an apartment sanctuary where high-end living is not a luxury, but an expectation. 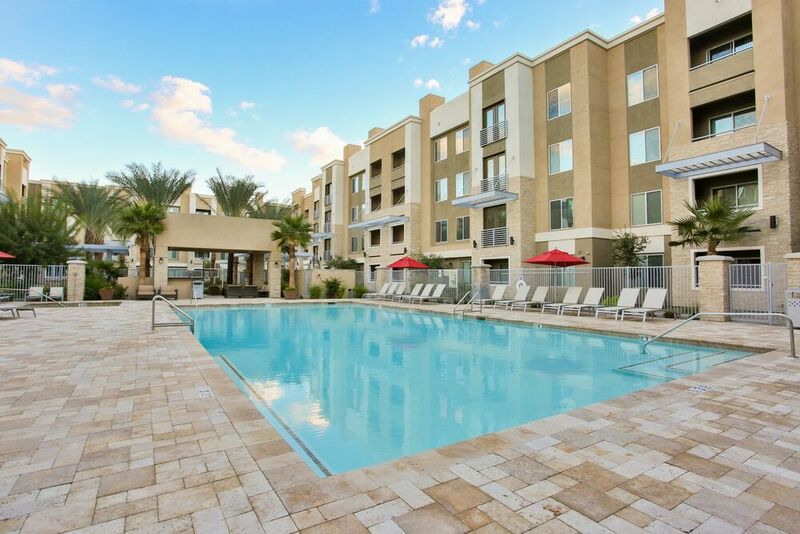 This four-story complex, adjacent to the Chandler Fashion Center, is at once contemporary and timeless, glamourous and pragmatic, lively and serene.